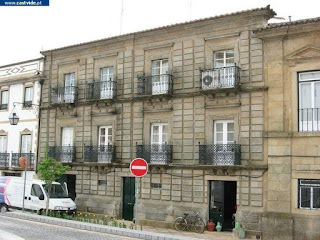 Located in Praça D. Pedro V, nº 24 to 26, this house was built in the XVIII century. Its façade is fully lined with stone with two floors and four bay windows. The yards and shoulders are worked, but the cimalhas are rectilínes. 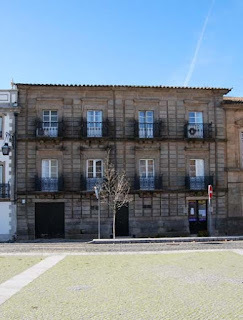 It was solar of the Torres family, relatives of Mouzinho da Silveira. 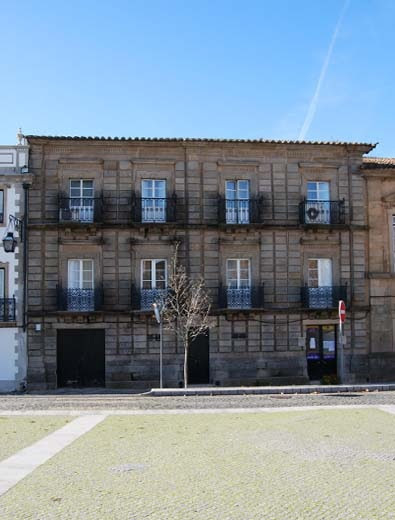 This house was built by families from Trás-os-Montes and would have served military purposes. These are the reasons that justify the fact that the plaster of the façade is entirely of stone. 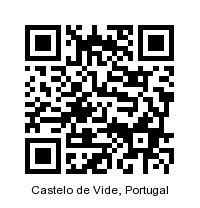 Even today there are families in Castelo de Vide whose nicknames suggest the origin of distant places, for example, Trasmontanos or Chaves.